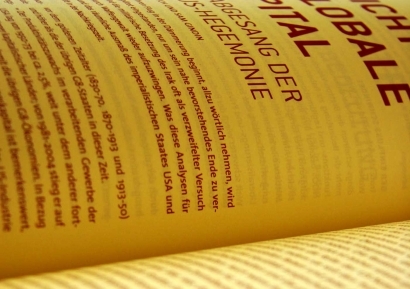 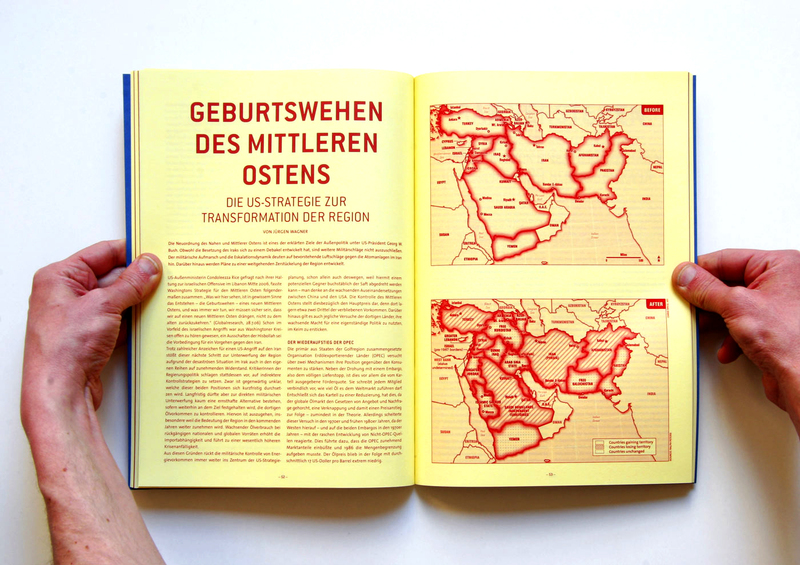 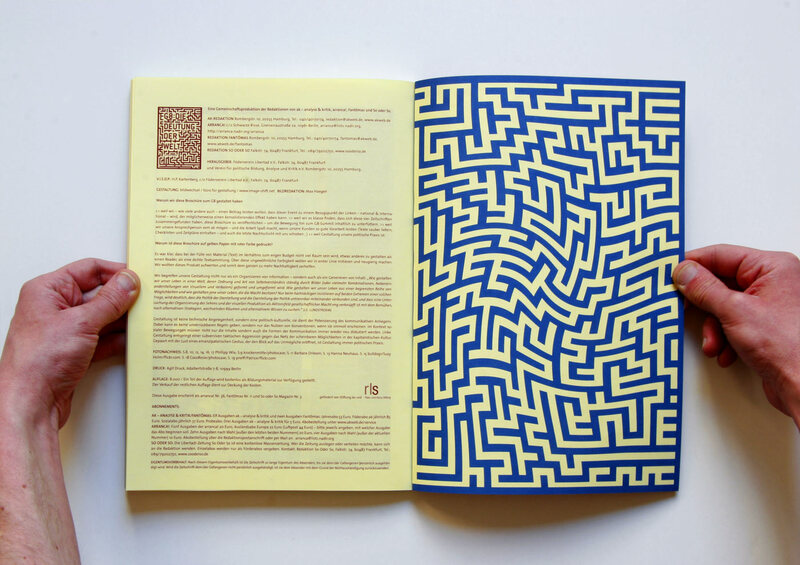 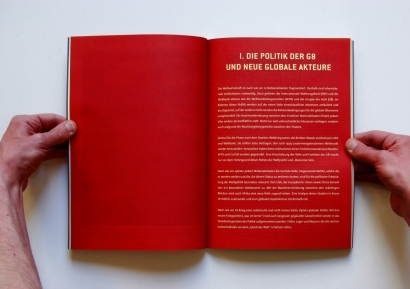 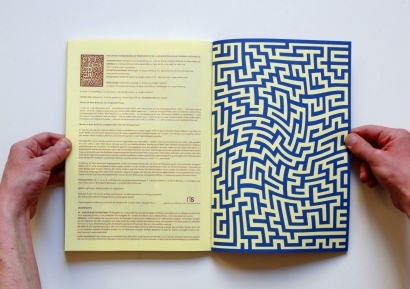 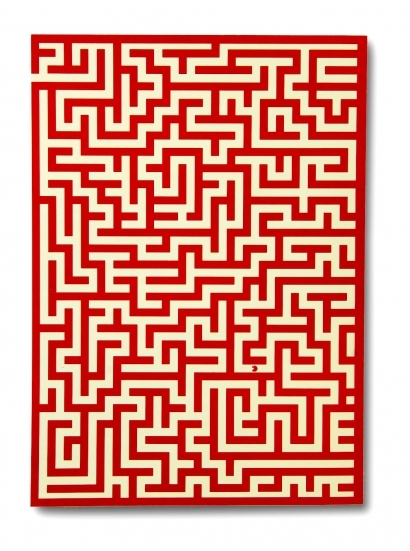 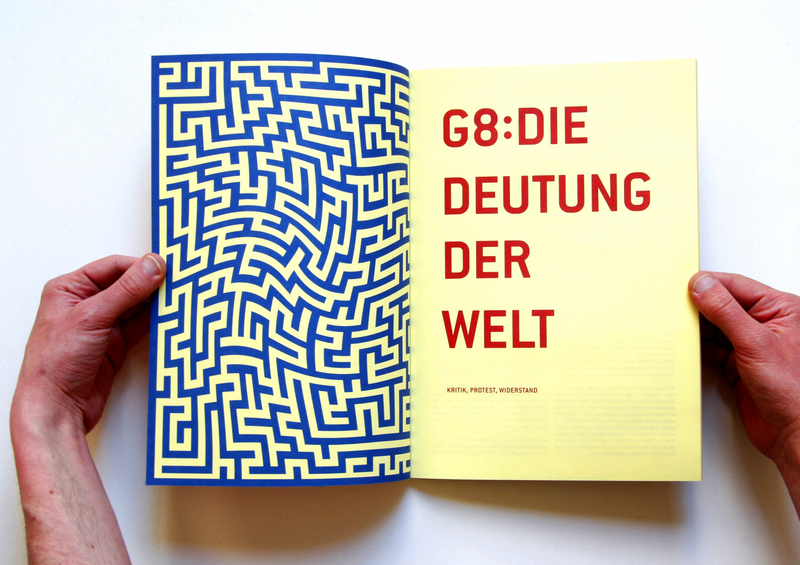 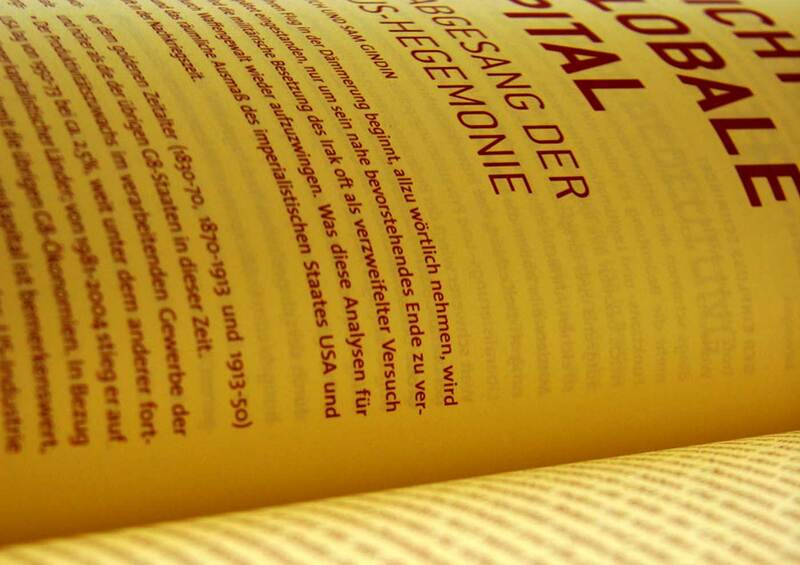 a brochure with texts for the global economic system. a low-budget production. 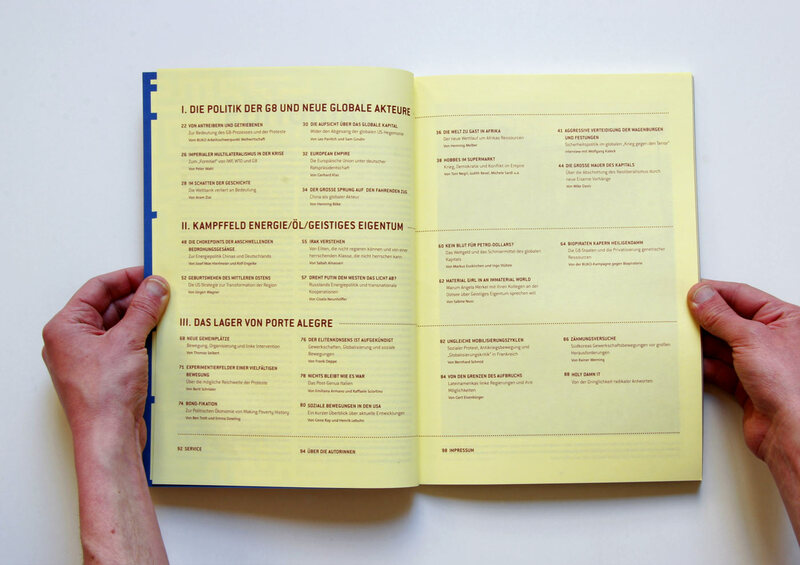 we decided to invested most of the budget in colored paper and only print with one color. the entering pages are only photos taken from our archive complimented with captions, which were small random text snippets from texts. 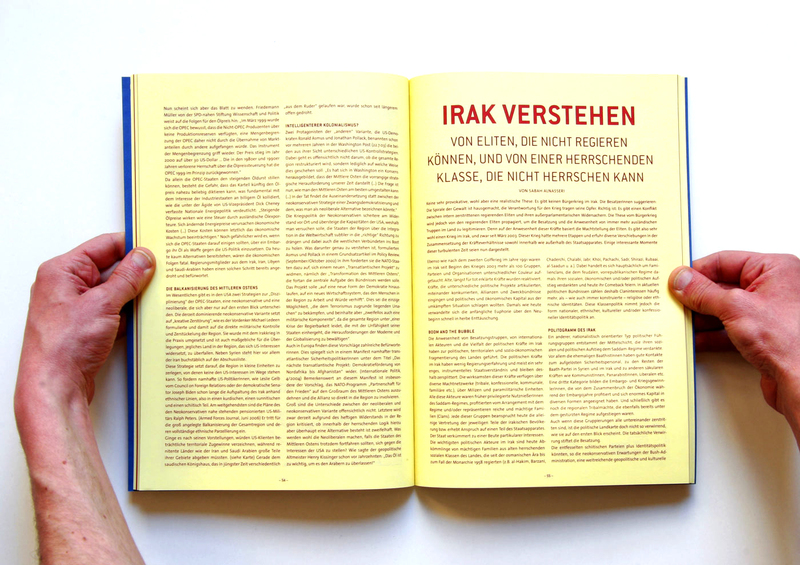 thru this we bridged the images with the long text and gave some productive irritation and an extended reading pattern for the recipient. 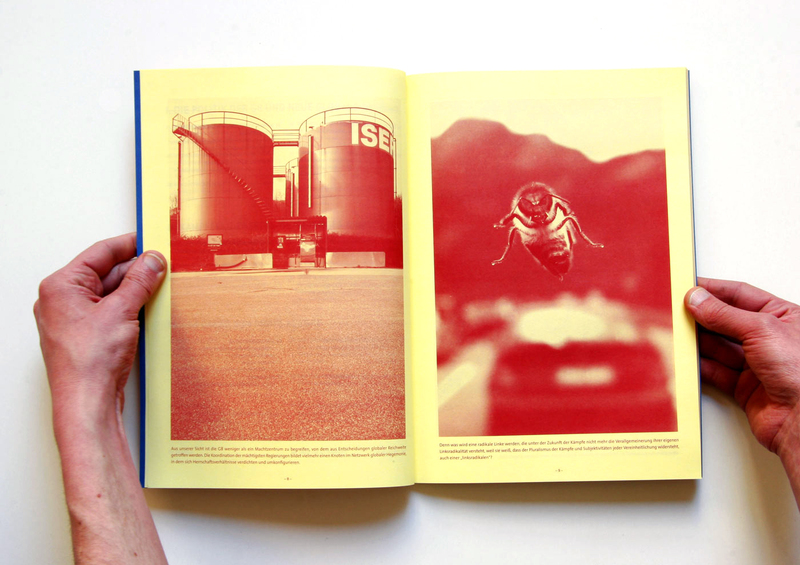 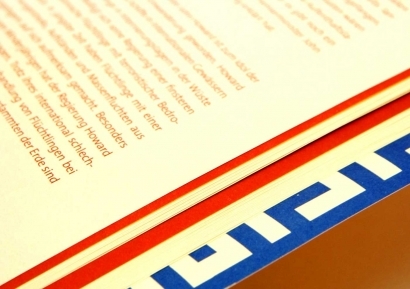 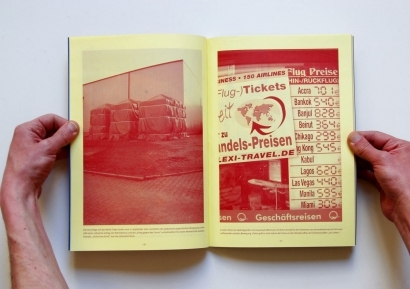 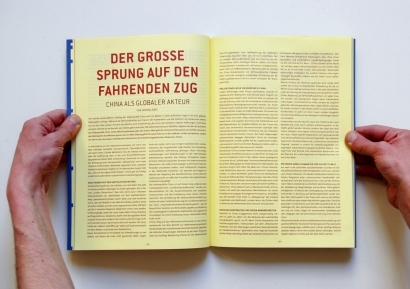 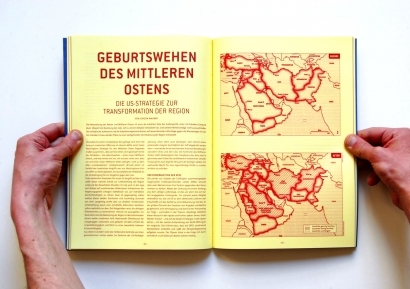 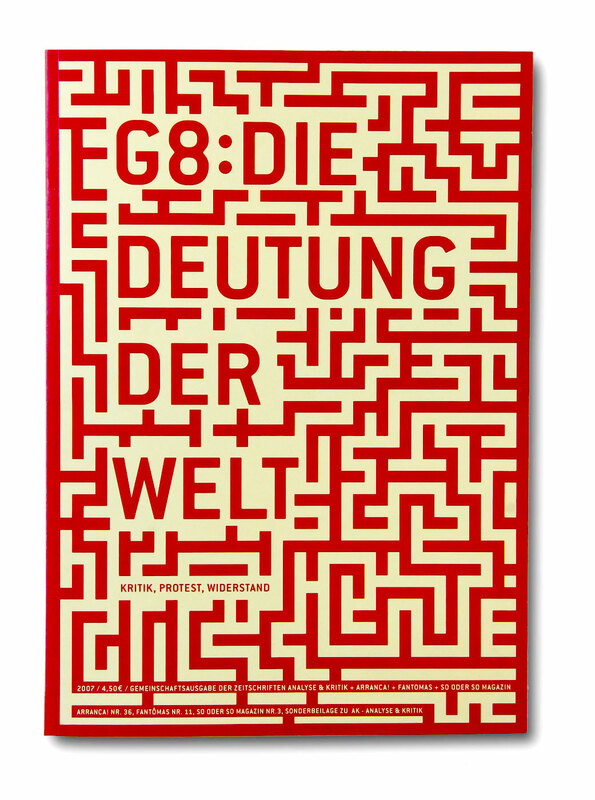 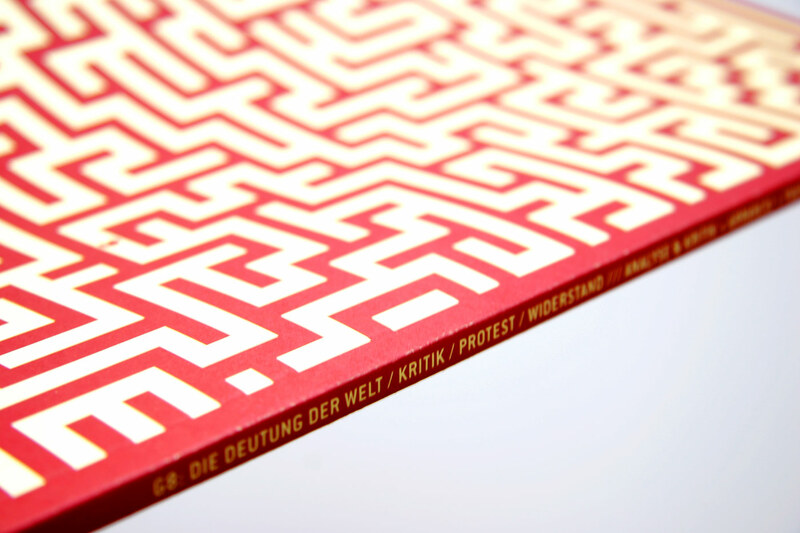 the german book-art foundation gave this concept an acknowledgment.